Continuing pressure by the Single Supervisory Mechanism (SSM) has reportedly reinvigorated Greece's systemic banks' efforts to reduce the Olympus-sized "mountain" of "bad debt" burdening their balance sheets, in the wake of the most recent ECB report showing Greece with the highest percentage of NPLs amongst all Eurozone member-states, naftemporiki.gr reports. According to sources that spoke to "Naftemporiki" newspaper this week, new targets to reduce NPLs will be announced by the end of the month, with a comprehensive plan to again be handed to the SSM. The same reports point to even more "ambitious" targets for Greece's thrice bailed-out systemic banks. An addendum will also, according to reports, include new NPLs created after April 2018. The previous target, which is far from being attained, called for a reduction of NPEs (non-performing exposures) of 50 billion euros by the end of 2021, bringing "bad debt" listed on banks' balance sheets from 82 billion euros to 32 billion euros. 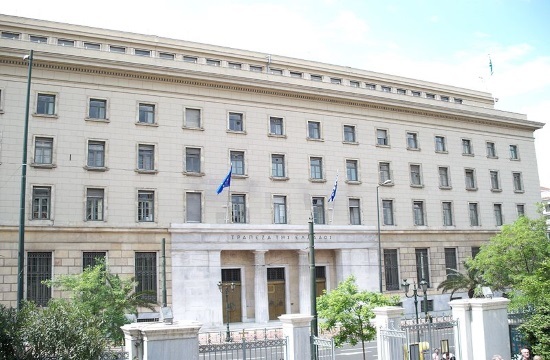 At the same time, bank officials in Athens have repeatedly noted that it is extremely difficult to exceed a rate of reducing NPLs by more than three billion euros every trimester.